Black Friday is almost here and you’re probably stressing out about buying gifts for everyone on your list. Before you spend a single cent, consider these tips from Louis G. Scatigna, financial adviser and host of the top rated radio show, The Financial Physician. Let your children know that during tough times, holiday expenses will be lower than when are good. This will give you the time to search for sales and bargains, many retailers have already discounted prices. Remember for next year that if you start your holiday shopping earlier (like in September), you are more likely to use cash and less credit cards because you’re spreading your buying over 16 weeks instead of 3 or 4. Great bargains can be found because online stores don’t have the traditional brick and mortar overhead of retail stores. It also helps you beat the crowds, the parking, and the long checkout lines. 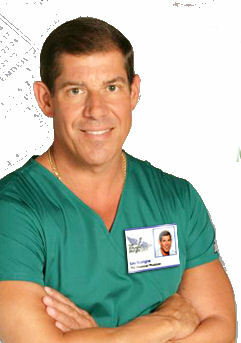 Instead of buying 3 or 4 expensive gifts, buy a larger number of inexpensive ones. It may be too late for this year, but do this now and next year you will have the cash saved. Those nieces, nephews, aunts and uncles can add up, I’m sure they will understand, because they are likely doing the same thing. 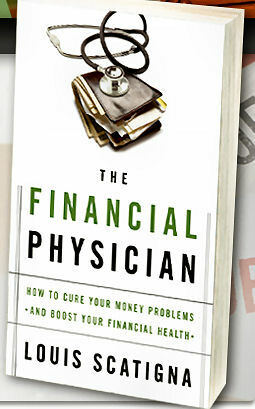 The Financial Physician radio show can be heard nationally on XM Talk Radio 165, Sunday 6pm EST and can also be found on his website TheFinancialPhysician.com.